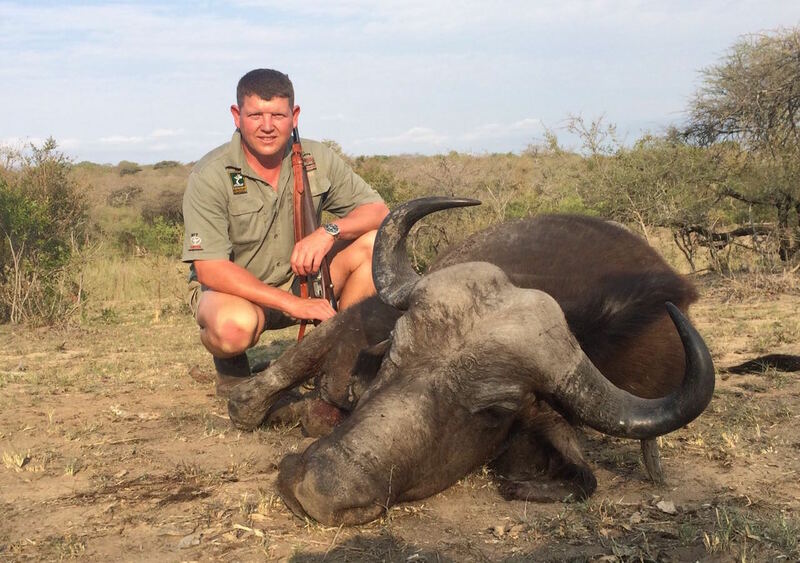 As the winter has now run its coarse and the hot summer days have at us with all the gusto the african continent can supply, i look back at the past season and realise that we are truly blessed and fortunate to have these opportunities to hunt and guide clients and friend, be it on planes or dangerous game, fins or feathers each and every trip has something special about it. Having my season culminate in a hunt with some really great friends was just the cherry on top i must say. 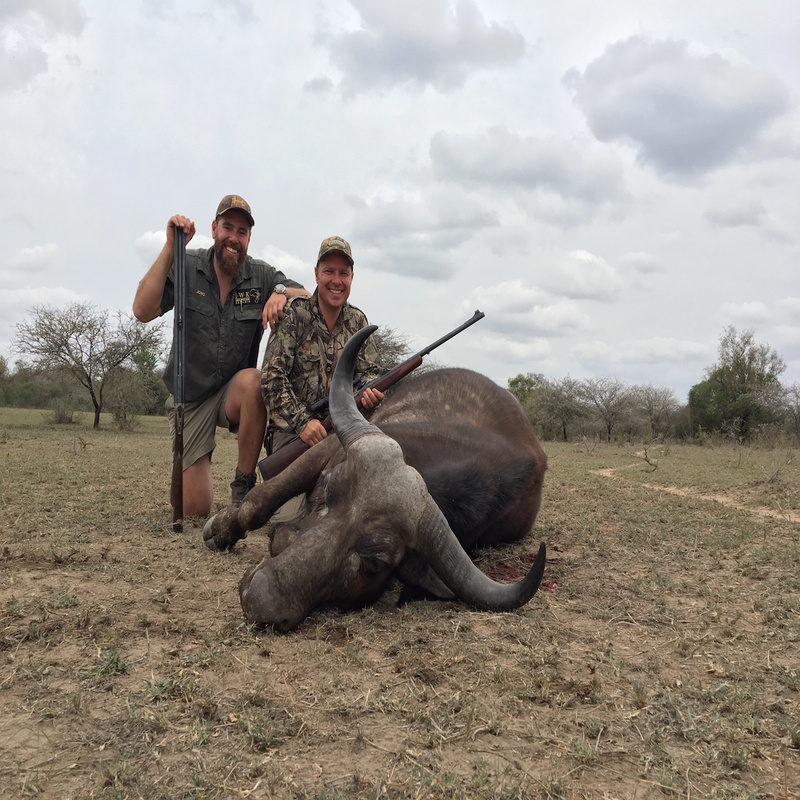 The hunting was outstanding each of the 4 hunters, hunted in different areas and we hunted hard for each animal, the walk and stalks were great and we were granted with the rear view of departing Buff on more than one occasion. 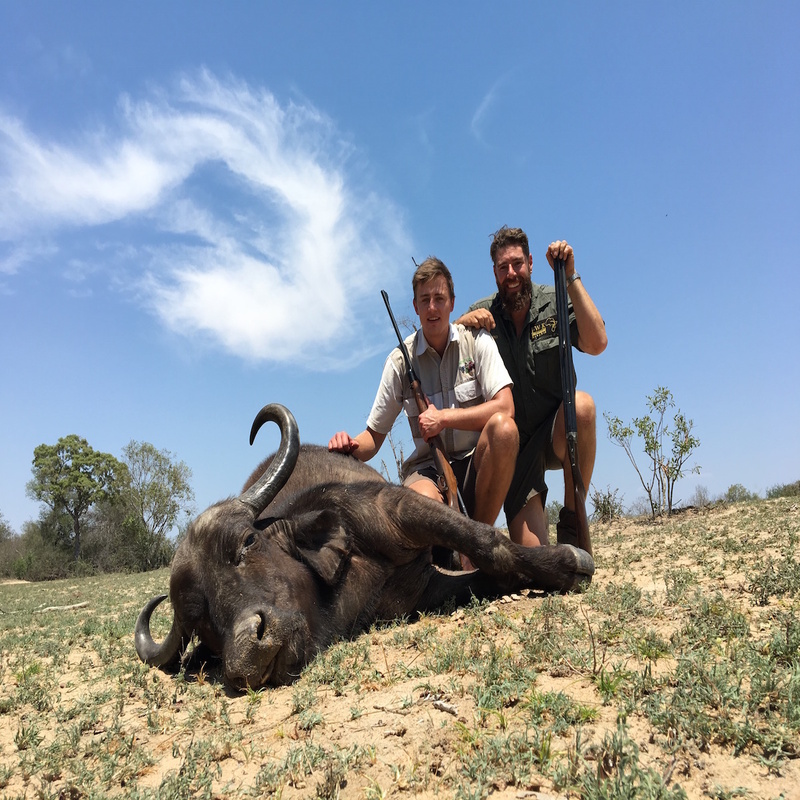 This all culminated with great shooting after much practice and each Buff was down with 1 shot and perfect shot placement. 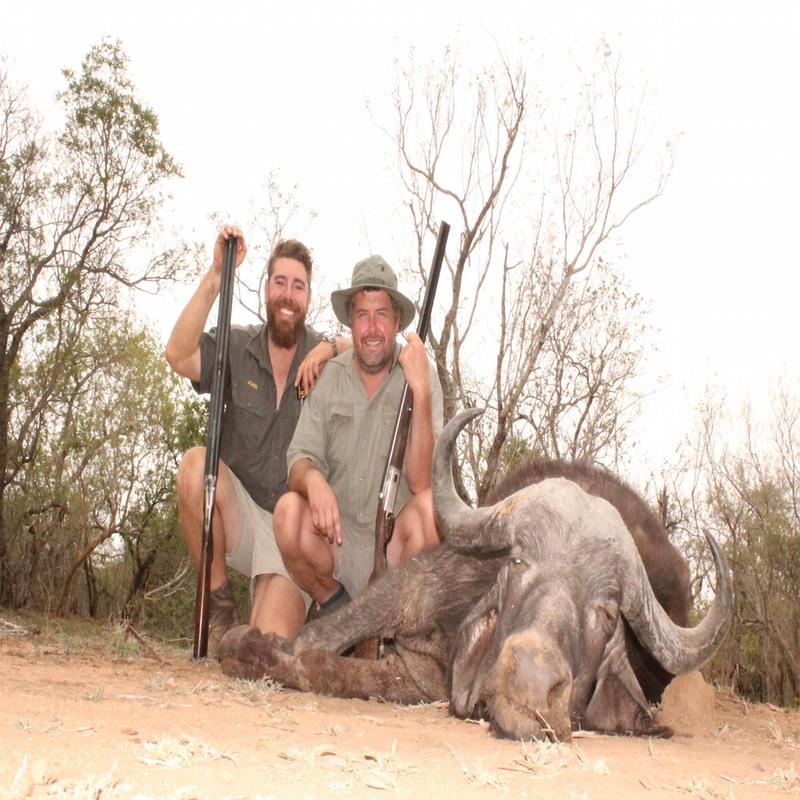 It was very hot and humid the hunting was as tough as it gets anywhere but as rewarding too. 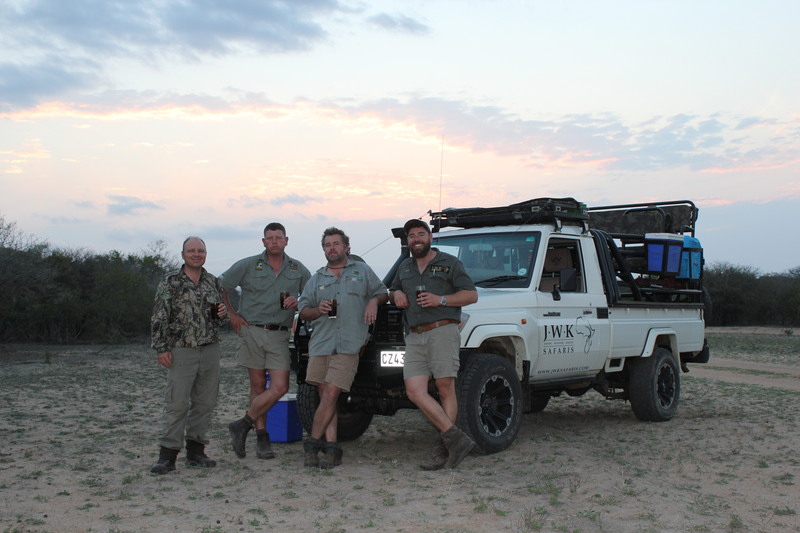 The group of gents, as has been in the past, are a real pleasure and are the epitome of South African Trophy Hunters, true genuine hunters that live for the chase and ethics that we all have grown up with, true gentlemen and avid supporters of conservation and ethical sustainable utilisation. 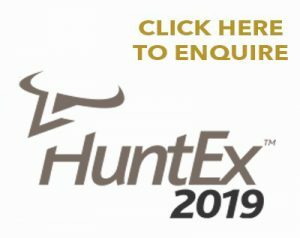 I have been charged with another task for one of their hunts next year and it is an out of the box adventure, I am very excited to have this on my plate and will reveal as soon as all is in readiness. Now as we move into the last bit of the year their are a few contests still on the cards along with the exciting addition to our family late this year. As the Sunset slowly sinks and the Summer sun shows us what the Hunters of days gone by enjoyed at the end of every day i look forward to what lies ahead.